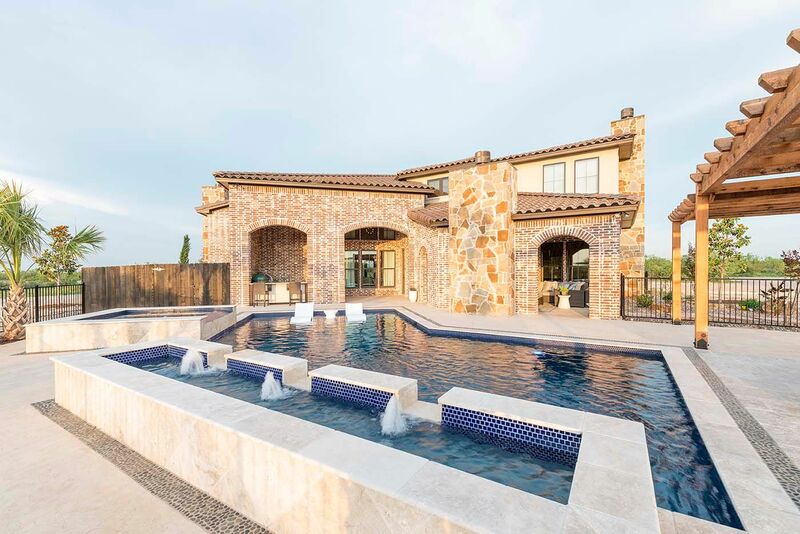 Edge Crew offers beautifully constructed custom homes in Texas. 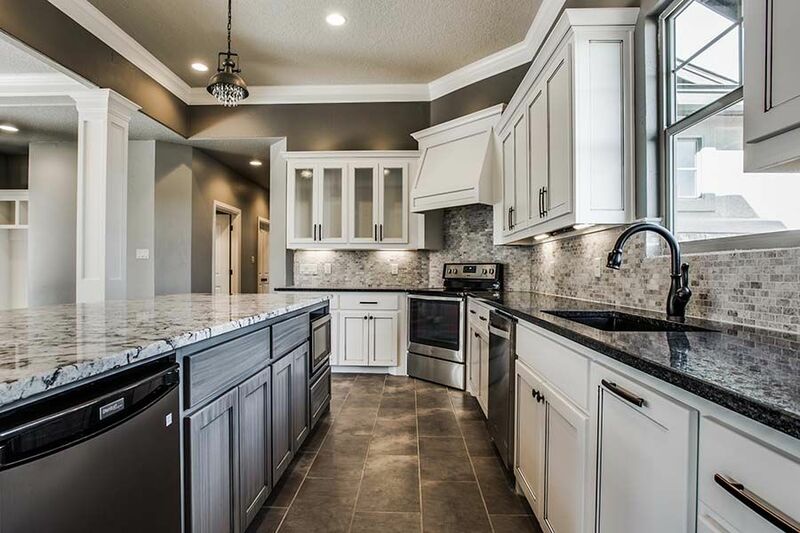 We are a company of third-generation home builders with drive and skill that place us among the top construction companies in the surrounding areas. Our in-house design team will work with you to develop a plan and decide on a concept that reflects you and the home you desire, and our design-build service offers efficiency you can't get everywhere. Edge Crew can make your dream home become a reality. 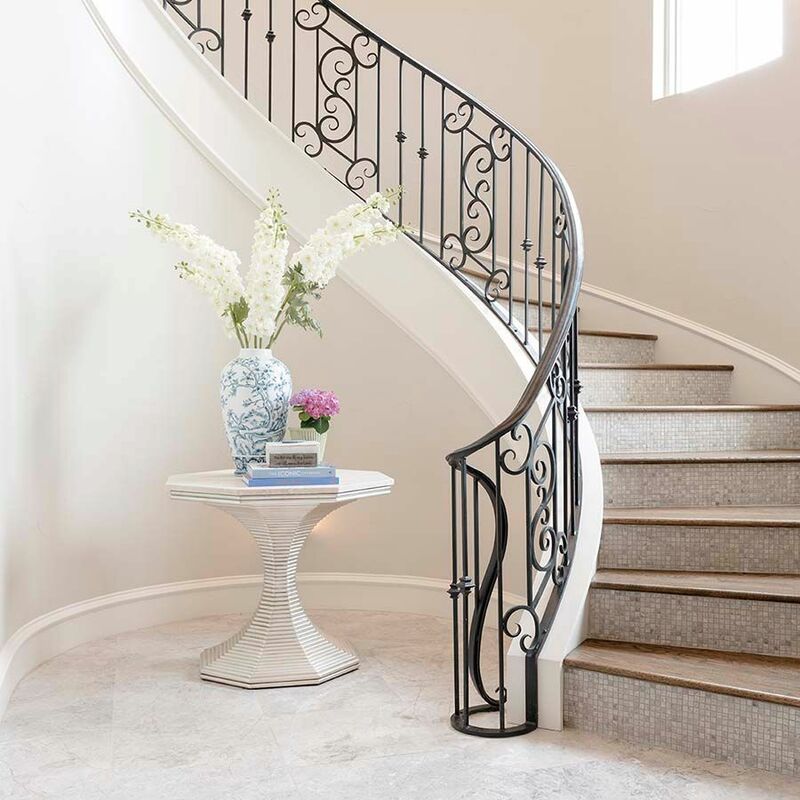 We are custom home builders who design and build homes that we’re proud of. We were founded on the premise of single-source accountability. Having both design and construction expertise in one firm streamlines the construction process and saves both time and money. Our systems check and double check every aspect of the plans and specifications for your home. Every person on the project has immediate access to the information they need – so questions are easily answered, problems are avoided and delays are averted. Because of this process, our construction sites are well organized and very efficient. With our systems, we attract the finest craftsmen and subcontractors and work only with those who share our high standards to build your home. 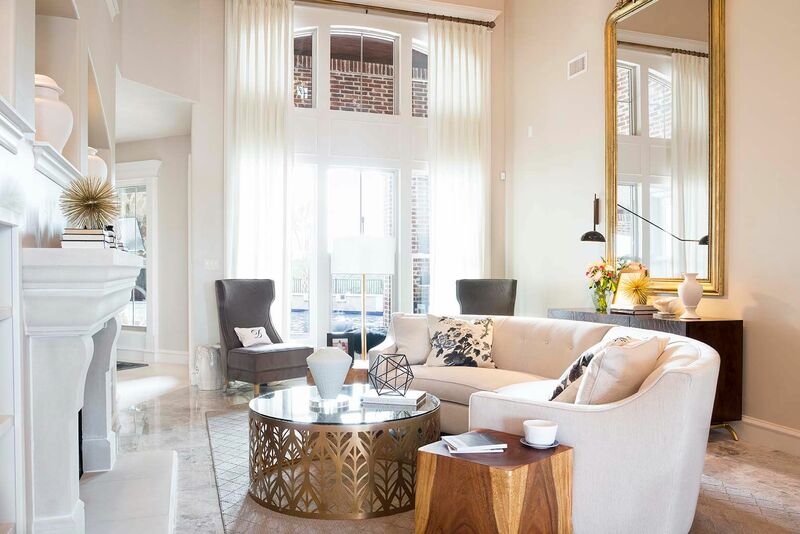 Edge Crew’s custom-built luxury homes are specifically designed with you in mind. Our design team works with you to build a fully customized, unique home of your own, implementing your ideas and creativity. We use only premium materials and techniques for whatever style you desire. Edge Crew’s contractors go above and beyond to make sure you are happy with the design and construction of your custom luxury home. 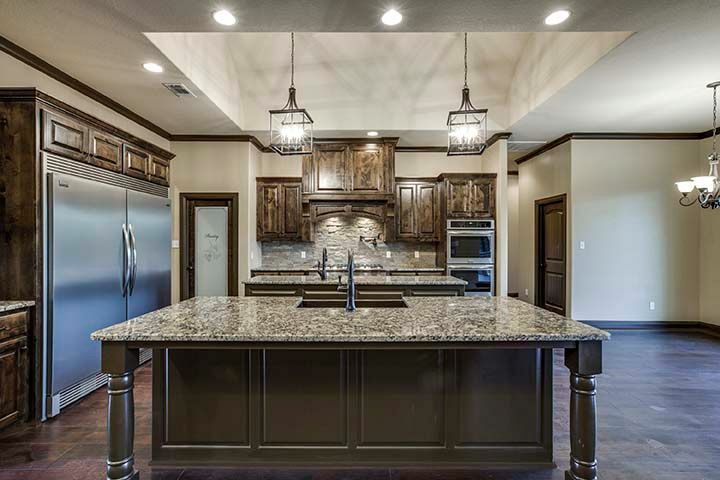 Why Edge Crew Custom Homes? Edge Crew provides full design-build services. Our team will help you create your ideal home design. Edge Crew has long relationships with this area’s best tradespeople. Your home will be made of the best materials so that it is a lasting source of pride to you and your family. Edge Crew builds a limited number of custom homes per year. You and your family will get our individual attention. Most of our custom home clients come by referral. One liked us so much she has become our office manager. You can always see which trades are on site and what work they are doing. The same easy online system makes approving change orders paperless so that your build stays on schedule. Personal shopper & design help. When you’re ready to make interior design decisions, we’ll help. Our personal shopper/interior decorator is at your service. A limited number of design hours are included, but additional hours can be added at an hourly rate. You’ll get results you love and you’ll enjoy the experience! The Cortez family has been building homes in Texas for three generations. We’re committed to your complete satisfaction. Choose Edge Crew Custom Homes for your custom dream home! Fill out our easy online form or call us today at 940.210.3167 for a consultation.